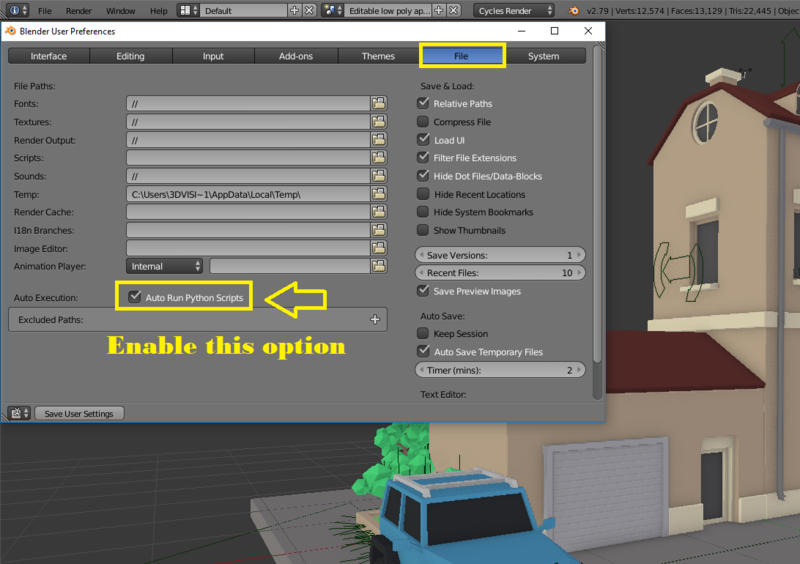 Editable assets are really very useful to quickly fill your scenes, they allow you to create variants with a single building. 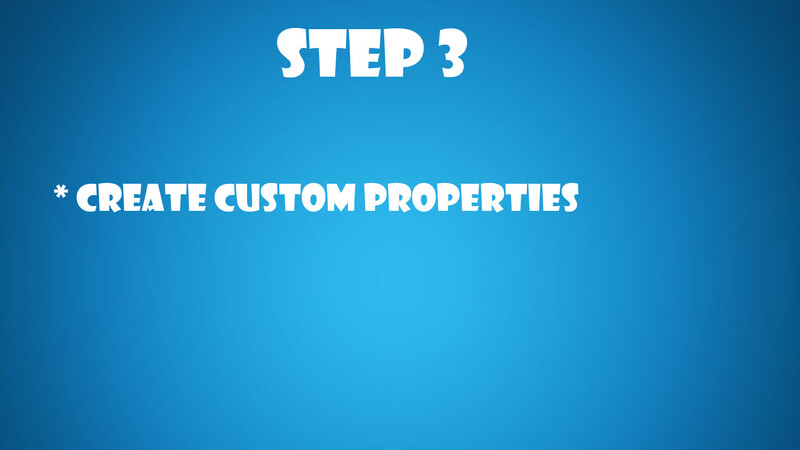 In this video tutorial, I present you the method I use to realize my editable assets. 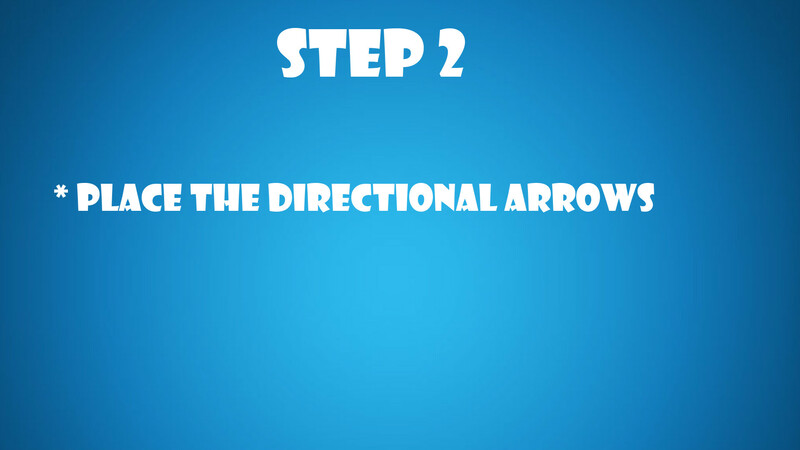 The video does not contain any speech, but there are clear and precise written instructions throughout the tutorial. 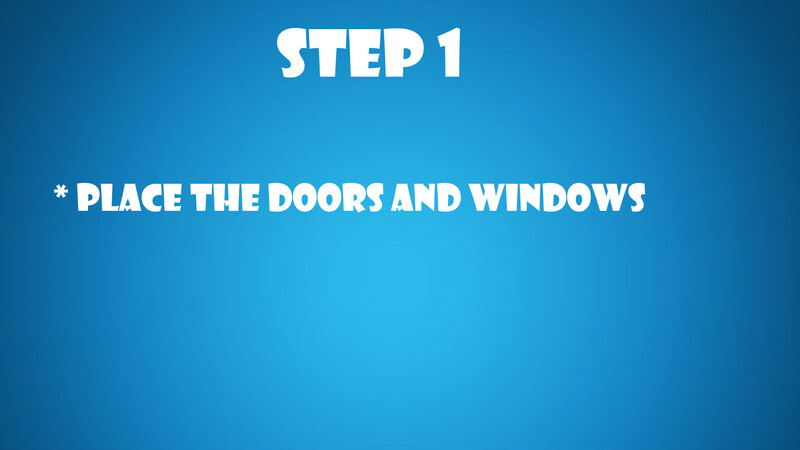 The tutorial is divided into 3 steps. 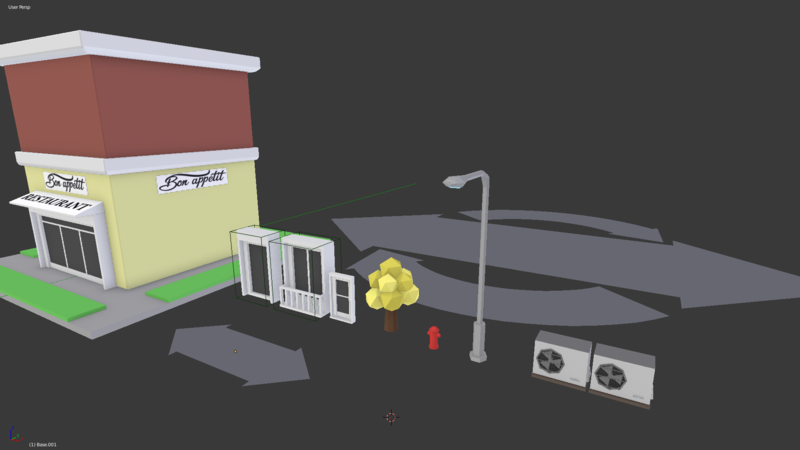 Low poly asset included only in the complete package. You must enable this option !! This pack contains only the video tutorial.